Chatham Transit Network is seeking interested volunteers to serve on the Board of Directors (3-year term). The Board meets bi-monthly on the third Friday of the month at 9:00 am in the Chatham Transit office in Pittsboro. 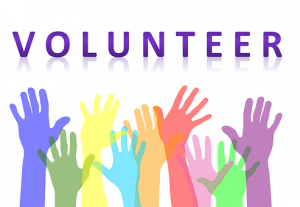 To volunteer, please fill out the Board of Director’s Application form. Why do you wish to serve in this capacity? Are you currently serving or have you previously served on a board or committee in Chatham County? If yes, please list all boards and committees on which you currently serve or have served. Can you provide at least one personal or professional reference regarding your credentials to serve as a Board Member of Chatham Transit Network? We ask your help in assuring the diversity of membership on our board. This section is optional, and you may leave it blank.